Welcome to Buffalo Old Time Photo Co.
An experienced and friendly staff. Quality costumes for all shapes and sizes. Amazing photo sets to pose on. 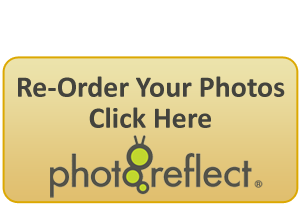 Your photo ready in minutes. BUT MOST OF ALL YOU CAN EXPECT TO HAVE FUN.